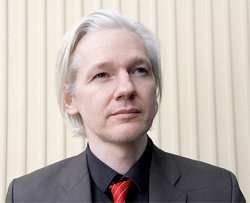 I’ve become a Julian Assange man. Leak away, Julian. Leak it all, leak everything. Leak whatever you can until they find a way to shut you down for good.